Italy is an interesting place where design & appeal take precedence over sheer utilitarian value. Their love for cars exceeds the sheer design & performance appeal, venturing into sound, soul, and general human-like appeal. In turn, this presents a big challenge for car makers that are willing to do whatever it takes to enhance sales in this 60 million strong country. After all, Italy left a tremendous mark on the Western civilization in both culture and cuisine, but also, most notably to some, the car industry itself. The current powerhouses - in the form of Ferrari and Lamborghini - are slow to dip into the hybrid and electric car world. Both companies are testing the waters in a way that small children tap their little toes into the ocean on that first Summer day. Consequently, it doesn't come as a surprise that a country so devoted to that je ne sais quoi, represents one of Europe’s most sluggish EV car markets. After all, combine the of a lack of appeal of the electric vehicle, joined by literally almost to no government incentives, and this is the result you get. 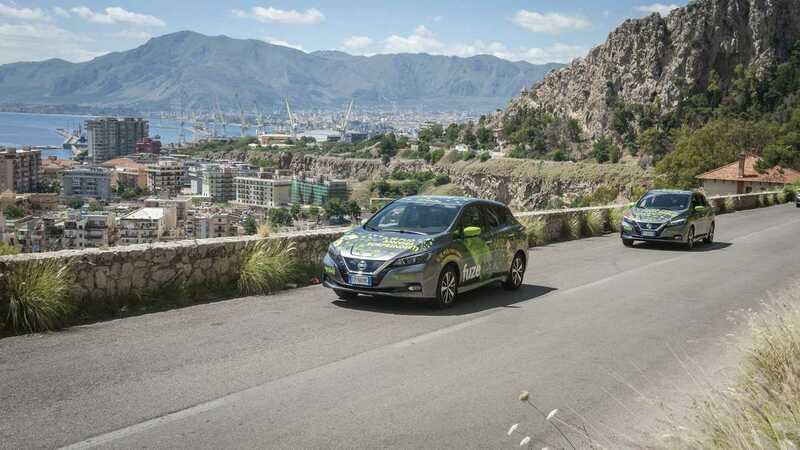 In that line, over the course of last year, the Italian market consumed just some 2,600 fully electric passenger vehicles, out of a total amount of about 2 million cars sold. The numbers do get better if hybrid vehicles are included, but only up to a sluggish 4,800 vehicles - according to the European Automobile Manufacturers Association. 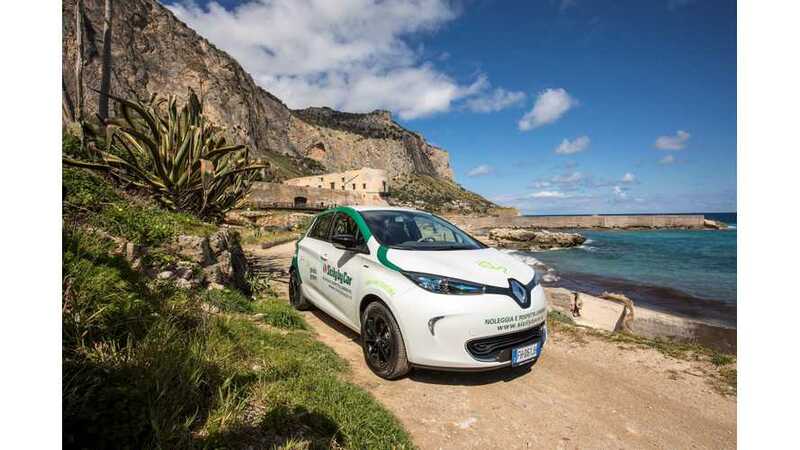 Additionally, according to current data, Italy has fewer than 5,000 fully electric models on the country’s roads today - pretty much less than what Ferrari and Lamborghini sell worldwide in one single year. But, that is about to change. Right now, Italy is run by a populist government that won the last election. And populists being populists, they are running with what the nation wants to hear. In this case, that's getting with the trends and the opinion of their, predominantly young and well-educated voters base. In this instance, it's all about ecology and electric vehicles. Just now, the government announced a major plan that aims to put 1 million of the vehicles on the nation’s roads. Just getting anywhere near that target goal could set the Italians around $10 billion in incentives alone. The initiative was added during a power struggle, where coalition partners of the League and the Five Star Movement bartered over their contract to govern the country. This is where a last minuted change was instituted: Five Star was able to insert a paragraph, adding a passage on "reductions in gasoline and diesel vehicles.” The document calls for “incentives to support the acquisition of electric and hybrid vehicles” - which is basically their own version of a cash-for-clunkers program.  The government spokesperson was unclear whether the 1 million-car figure referred to fully-electric vehicles alone, or does this number also constitute hybrid vehicles, and declined to comment on the cost. But, there seems to be a problem with the whole idea. To many, this reeks of a political, campaign-style move by the populist government. 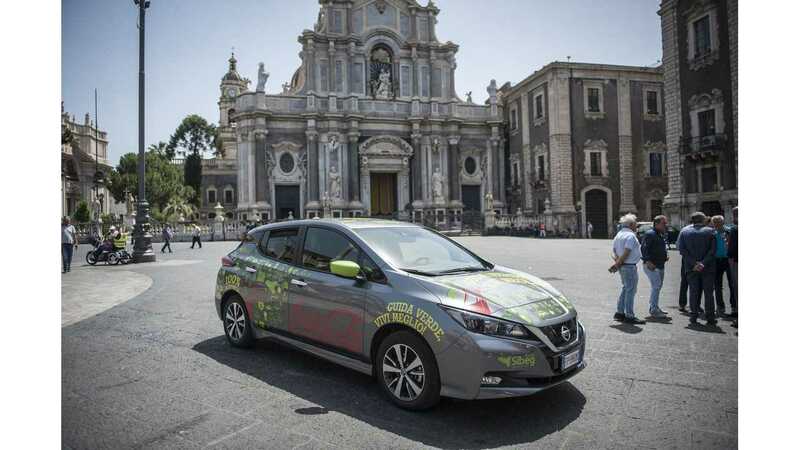 After all, the 1 million-car target was revealed by the Five Star’s 31-year-old leader Luigi Di Maio, who campaigned across Sicily in an electric Nissan Leaf. Currently, Di Maio holds a dual post as a labor and development minister and deputy premier in Italy's government. While his position grants a lot of weight to this idea, we are still far away from its execution. For many, this plan seems out of reach and somewhat flawed. Italy is certainly going the EV way. 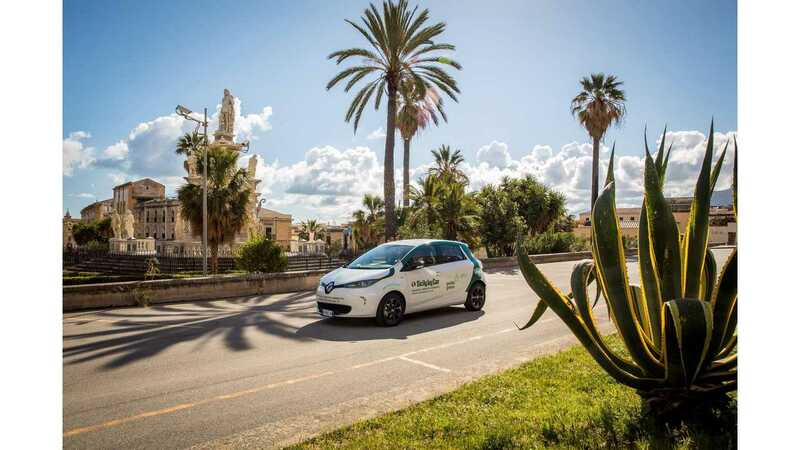 While the rather optimistic plan by Di Maio seems a bit of a stretch, few actually doubt that the Mediterranean country will eventually embrace electric vehicles. The moves by the regulators and politicians across the spectrum, pushing for zero-emission vehicles across the spectrum, combined with populist undertakings such as these, will most certainly bring the country to the EV future sooner or later. Just recently, Fiat Chrysler SpA Chief Executive Officer Sergio Marchionne, who was a one-time EV skeptic, says that his company is slated to invest 9 billion euros to develop electric cars by 2022. Furthermore, Marchionne expects that fewer than half the cars sold globally by 2025, will be fully combustion-powered. Di Maio applauded Marchionne’s new stance shortly after the new government took office. "We can finally start our projects, including the 1 million-electric car target,” Di Maio said in a post on Facebook. A great move, but seeing this is Italy, we're all still a bit cautious about how this plan will go through.